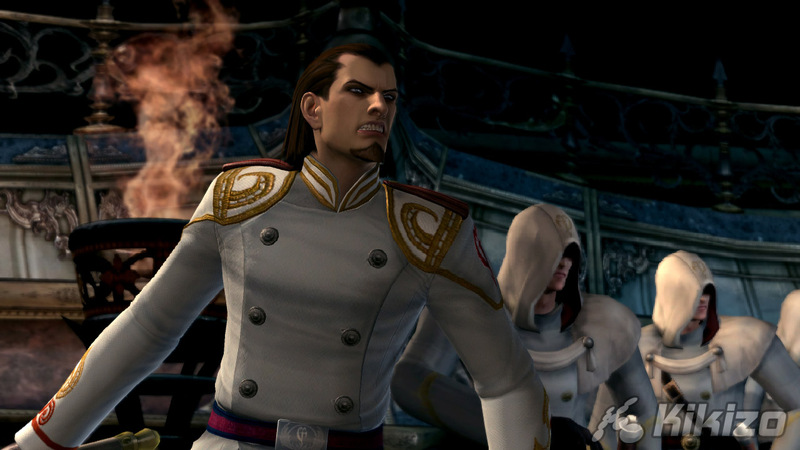 We start the year with Capcom's Hiroyuki Kobayashi, for a detailed chat about one of the first big games of 2008. Kobayashi: Yes, I would agree with that! 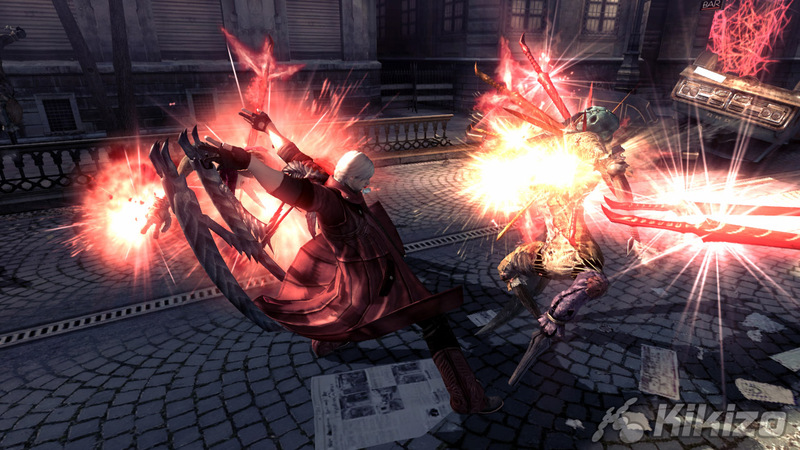 Generally, similar styles of game do come out, but Devil May Cry has been going for a longer time than all of them. Competing titles often disappear. I am not really pressurised or motivated by competing titles. 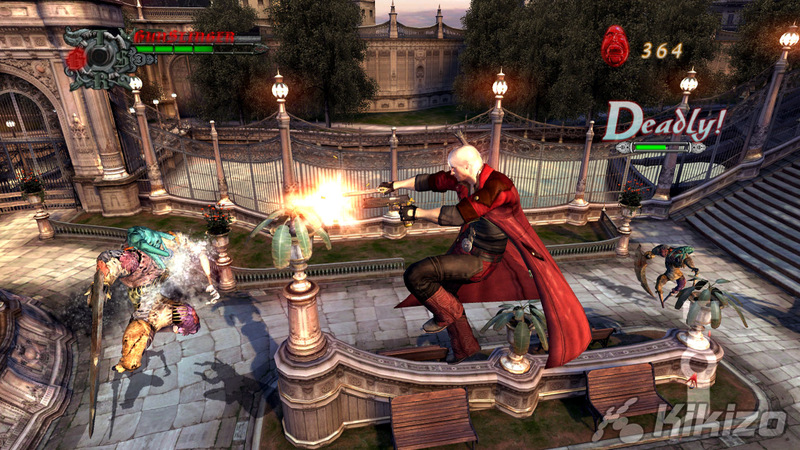 I worked on the original Devil May Cry, so my main aim is to beat the original games, and to refresh Devil May Cry as a series. 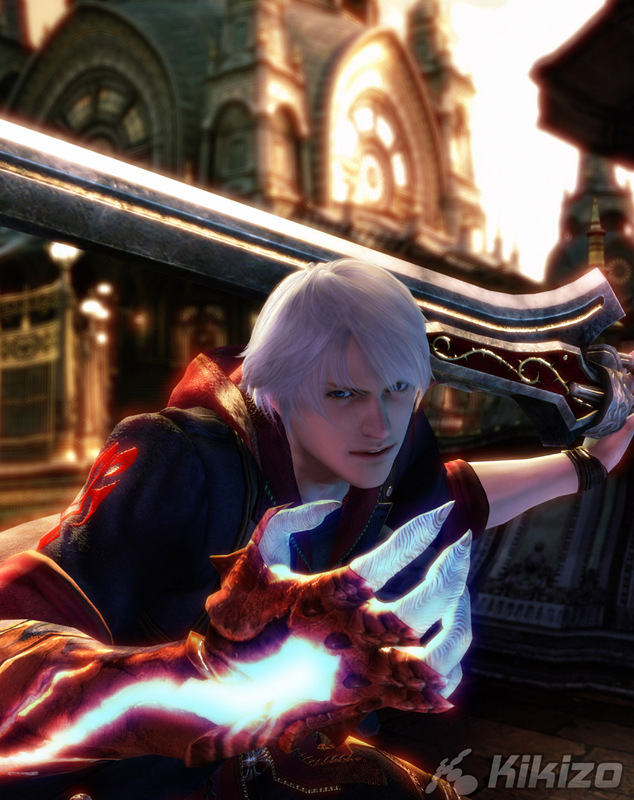 Kikizo: What are your plans for the future of the Devil May Cry series? Kobayashi: We haven't decided yet really, but personally, I think that because we have introduced this new young character, I want him to grow in future games of the series. 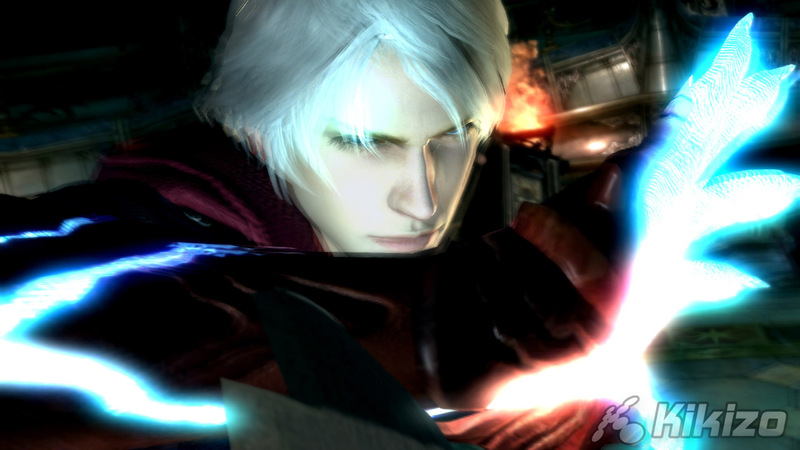 I think the series will stay an action game series, certainly, because this is what it is known for, and we are action fans with too few resources to experiment other types of title for Devil May Cry. 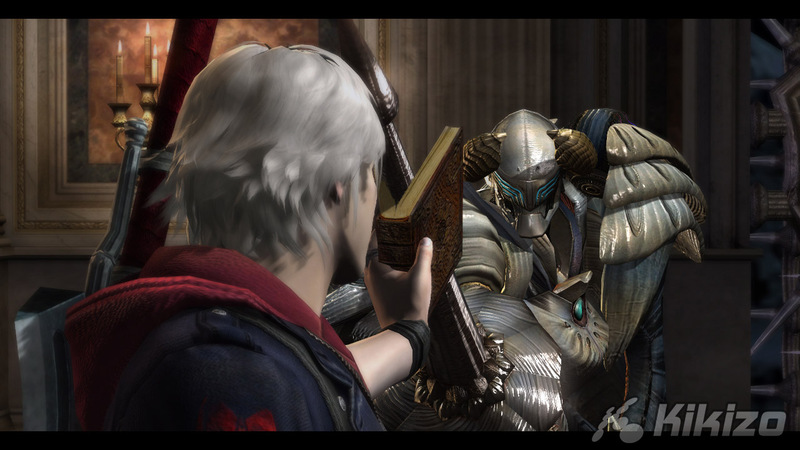 Kikizo: Having said that, have you seen the anime series for Devil May Cry? What do you think of it? Kobayashi: Actually I am involved in the anime project; from the start I was involved in the process with that and the creation of the script, so it is a project I am very familiar with. 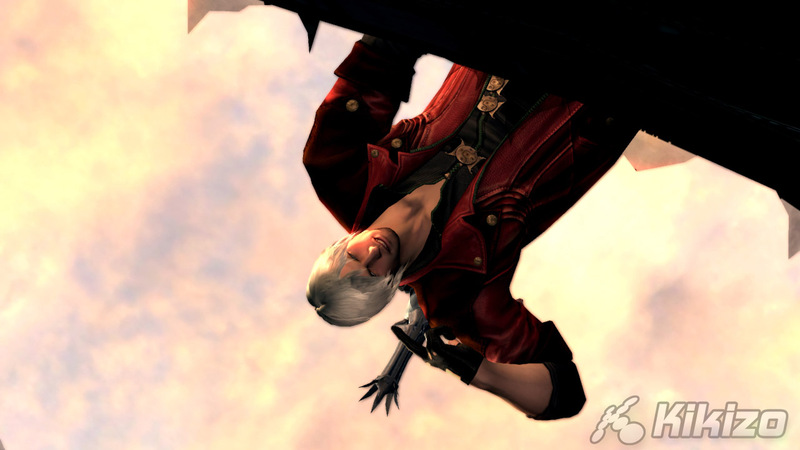 You probably know that Dante is the main character, the timing is just after number one, up until four comes out. 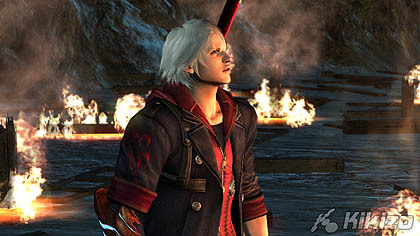 Kikizo: We've seen Dante appear in other Capcom games as well like Viewtiful Joe. 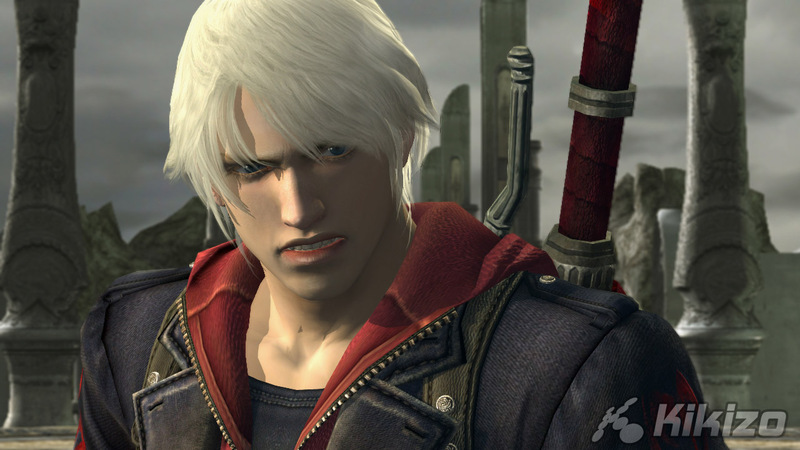 Will he appear in any other Capcom games, and are there any other Capcom characters in DMC4? 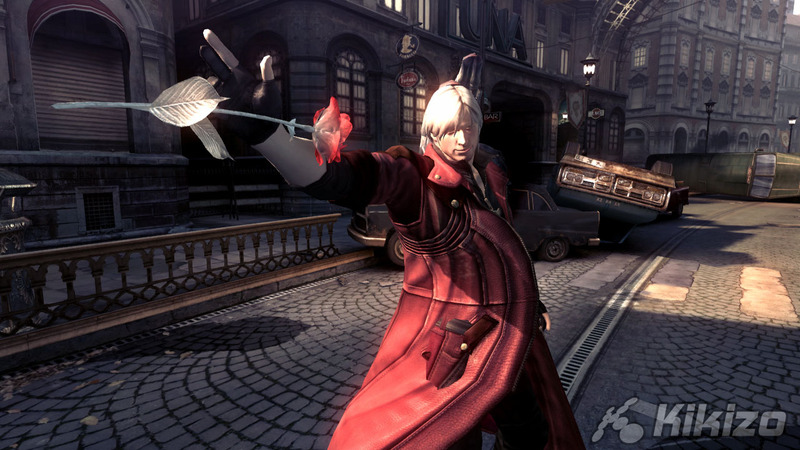 Kobayashi: There will not be any other Capcom characters in DMC4, and I have to say, personally I think that Dante has appeared in one too many other games! So I would like this to stop now. 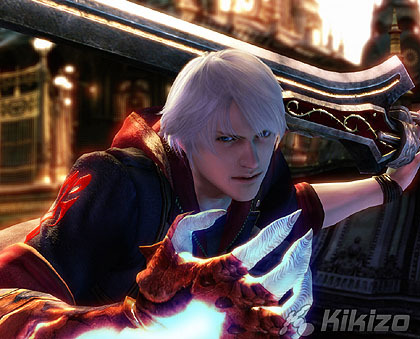 Kikizo: Do you think there is a degree of rivalry internally among the different development teams at Capcom? Kobayashi: I don't think there is much rivalry like that, mainly because we are all so extremely busy, we just have to get on with our job and do the work! 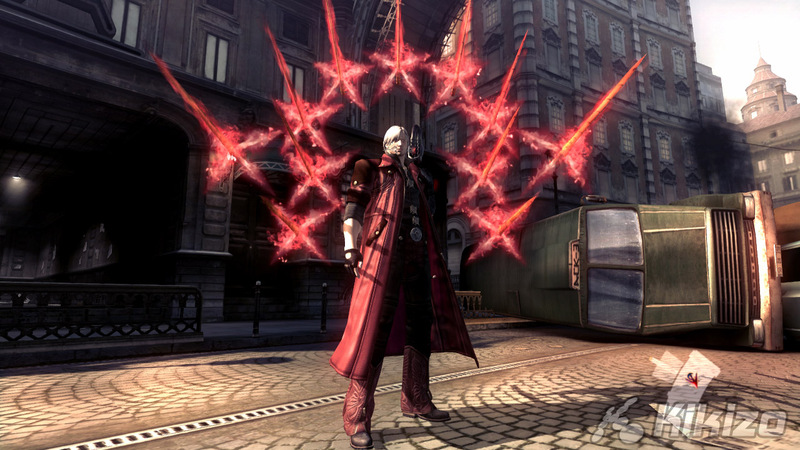 There are eighty people on the Devil May Cry 4 team, and we don't have much time left to think about what the other teams are doing. I suppose it is a Japanese thing, I mean we work as a team, and if we hear that another team has come up with something new and cool, we will go to them and ask to see what they have achieved. 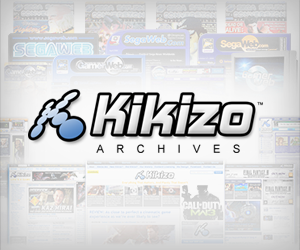 Kikizo: Do you look forward to each other's projects? What Capcom game are you looking forward to most right now? 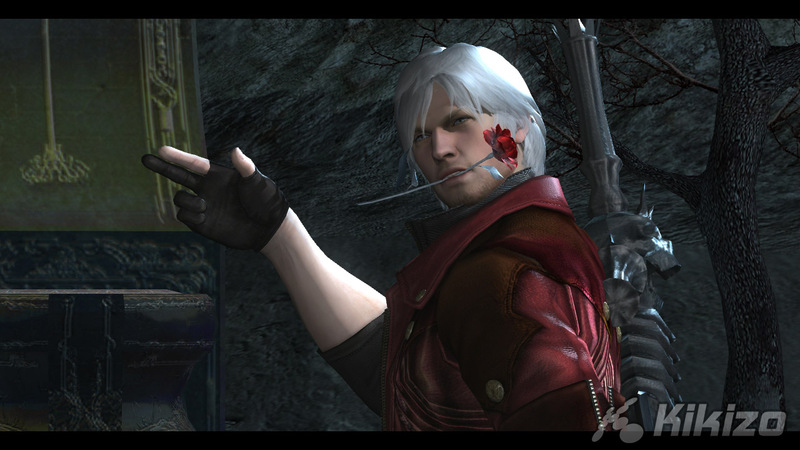 Kobayashi: I can't talk too much now about the projects I am looking forward to within Capcom right now. 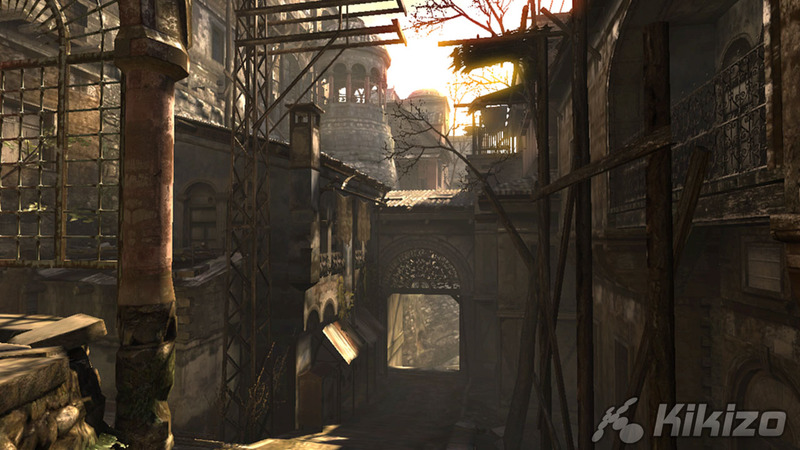 But I must say that I am a really big Metal Gear Solid fan and I can't wait for MGS4! Kikizo: Maybe you could ask Mr Kojima if he would let you play a special preview of the game? Kobayashi: Haha! No, I don't think so somehow! But I am really looking forward to it. Kikizo: Thanks so much for your time and we look forward to the final game. Devil May Cry 4 is released in February 2008 for Xbox 360, PS3 and PC.